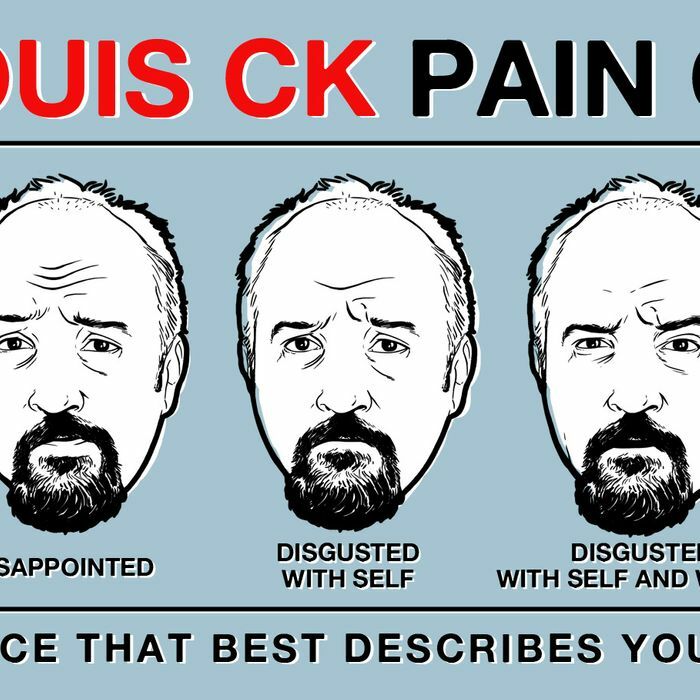 Louis CK’s facial expressions on Louie are a tutorial on how to wordlessly convey discomfort and emotional dyspepsia; in each episode he covers all possible combinations of furrowed brows, wincing squints and exhausted exhalations. 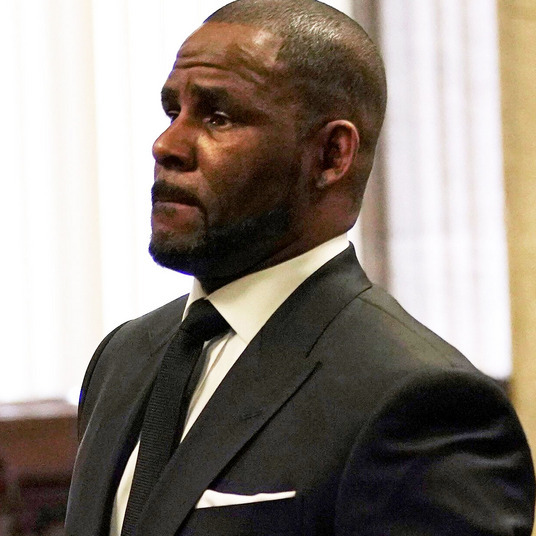 Last night’s season-three premiere provided a real showcase when he could not bring himself to break up with his girlfriend and instead just twisted his face into an endless series of grimaces of repressed unhappiness. Marveling at his ability to so clearly evoke all levels of existential distress, we realized that Louie’s face can provide a real public service to psychiatrists everywhere! You know those pain charts that doctors use to get kids to describe how they’re feeling? We had illustrator Kyle Hilton create a Louie pain chart that shrinks can print out and hand to any inarticulate patient so he or she can easily point to which one best mirrors just how futile life seems at the moment. The diagnoses will make themselves — all thanks to Louie!